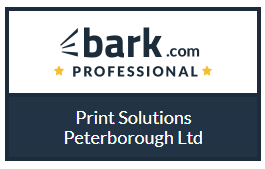 Established in 1997 we’ve been providing outstanding quality printing services for over 20 years. We always endeavor to offer fast turnaround speeds that meet our customer’s crucial deadlines. Affordability is top of the tick list when choosing a printer. That’s why our prices are always competitive. As a one-stop print shop, we think we’ve got everything you’d ever need in print covered.